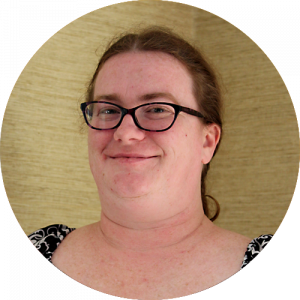 Lisa does everything with Drupal and has been active on the platform for over five years. She has special expertise in module development and theming, and has worked with many clients including National Oceanic and Atmospheric Administration, Center for Budget and Policy Priorities, PetSmart Charities, Morningside Center for Teaching Social Responsibility, among others. Lisa is an Acquia Certified Drupal Grand Master. In her free time, she volunteers with Portland, Oregon-area nonprofits, is a cat mom, and enjoys participating in pirate camping and other live action role-playing communities.